BRENTWOOD Sub Div: Description: Lakefront HUD owned property! 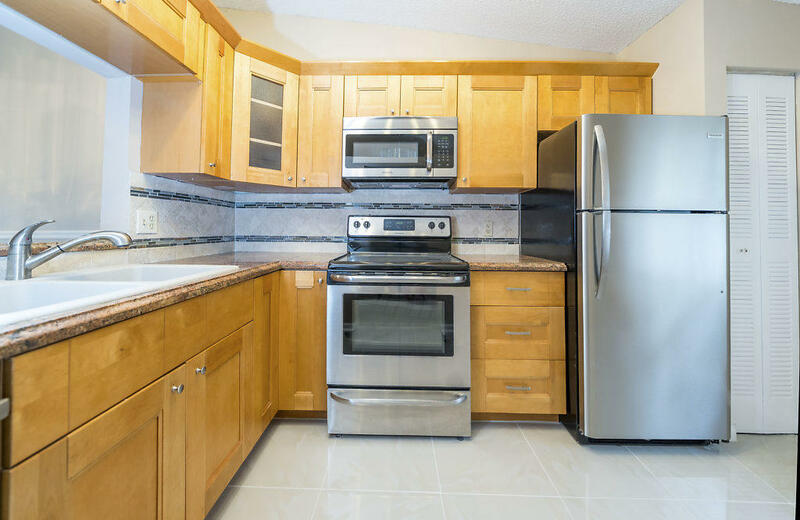 This is a 3 bedroom / 2 bath attached garage home with plenty of space to make it your own! The City of Boca Raton is located on the east coast of Florida in between the larger cities of West Palm Beach and Fort Lauderdale. As of 2014, the city’s population is approximately 85,738 people. This community has a long history of being home to many high net-worth citizens. It is filled with many luxury style properties that are currently available for sale. 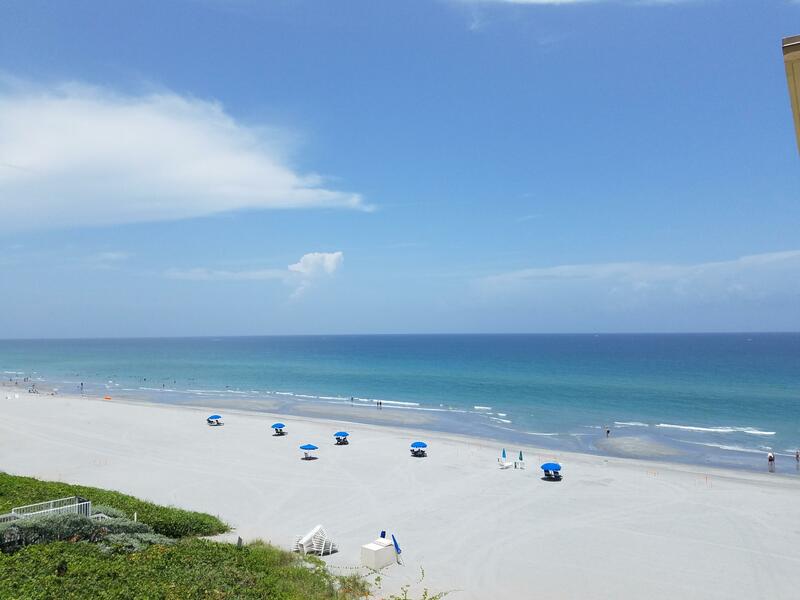 Why Move To Boca Raton? This beautiful beach town has plenty of amenities to keep residents of all ages entertained. And since it is close to other popular tourist destinations, Boca Raton has many family-friendly activities for residents to enjoy all throughout the year. While there are plenty of high end neighborhoods, there are parts of the city that cater to any type of budget. Most residents enjoy living in this laid-back community. The climate is mild throughout most of the year with hot and humid summers to be expected. There is a host of shopping opportunities that help draw in tourists and keep the residents happy. The many gated communities in the area cover a wide array of housing values. 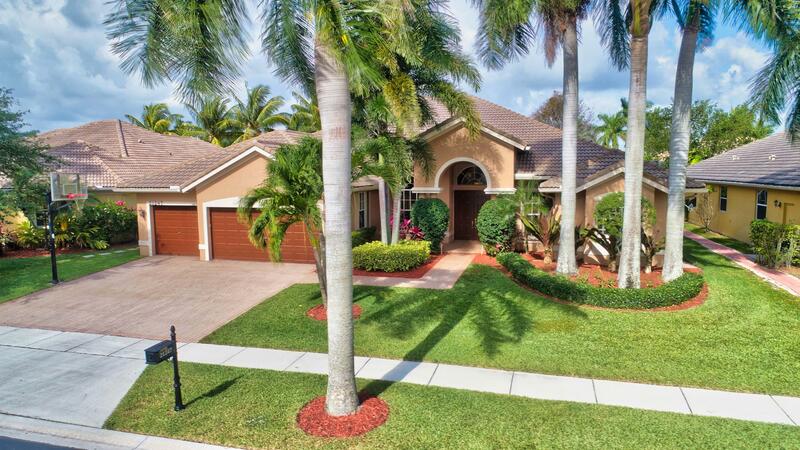 Boca Raton is the ideal place for young couples, families and retirees to relocate. Residents can easily work, shop, dine out, catch a movie and visit the beach all within a two-mile driving radius. 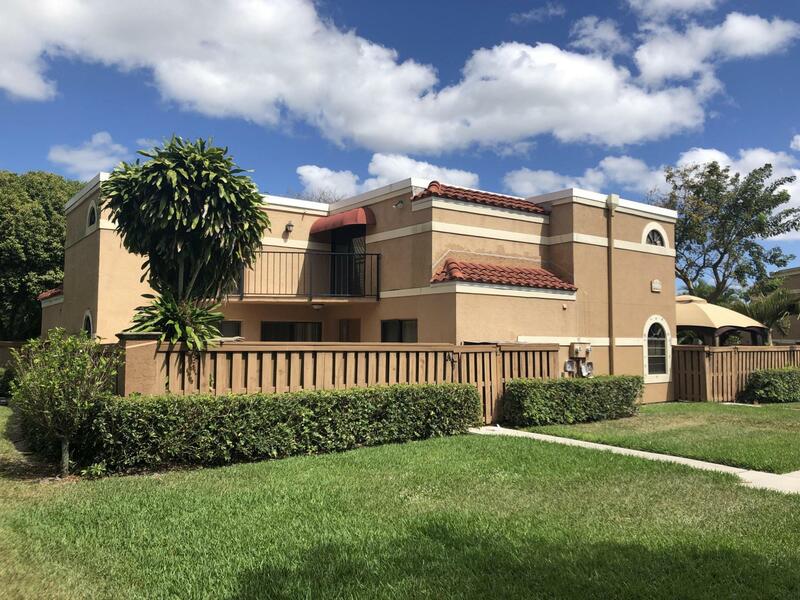 If you are looking for a safe community that has all the benefits of living in the big city, then you are sure to enjoy living in Boca Raton. 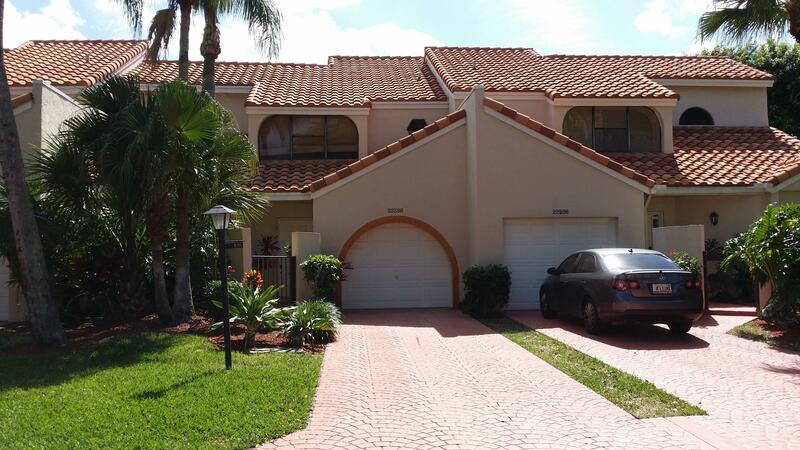 The median cost for single family residential homes in Boca Raton is approximately $239,000. There are exclusive neighborhoods spread thought out the city. In the South East area of the city, Royal Palm Yacht and Country Club consists of about 700 homes all over $1,000,000. Along SR A1A, you will find ocean front condos from $200,000 to over $10,000,000. 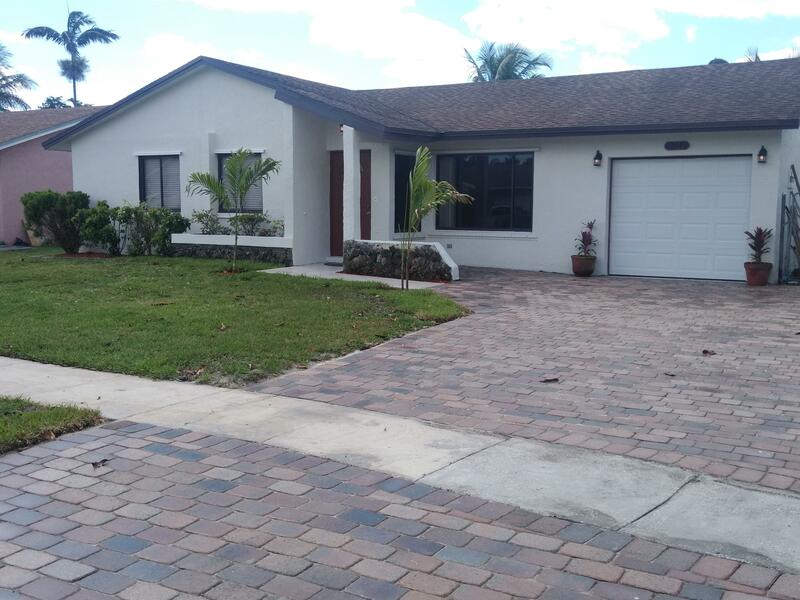 Whether you are looking for a newly-built, traditional or contemporary-style home, you can find exactly what you need in Boca Raton. The real estate market is ever changing, with plenty of for sale by owner inventory and luxury brokerages on every corner. 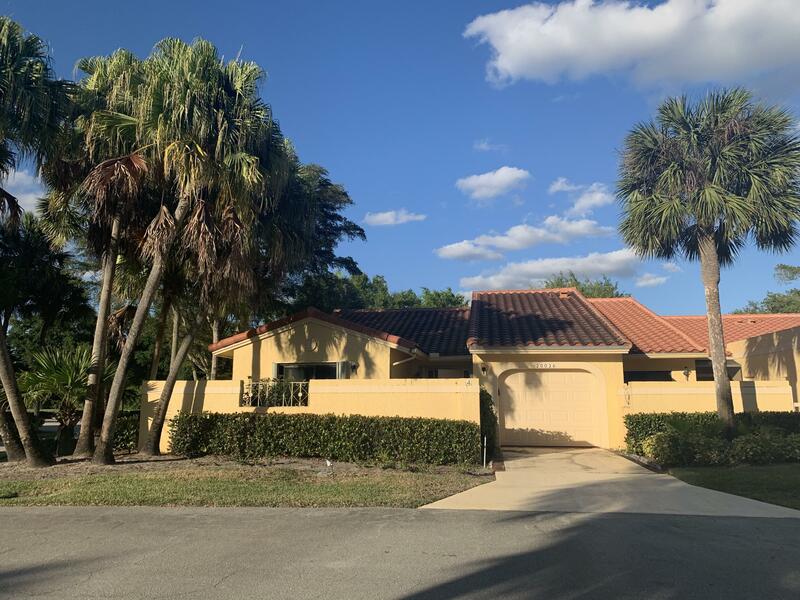 The area is home to many popular communities including the Boca Bay Colony, St. Andrews Country Club, and The Oaks of Boca Raton. 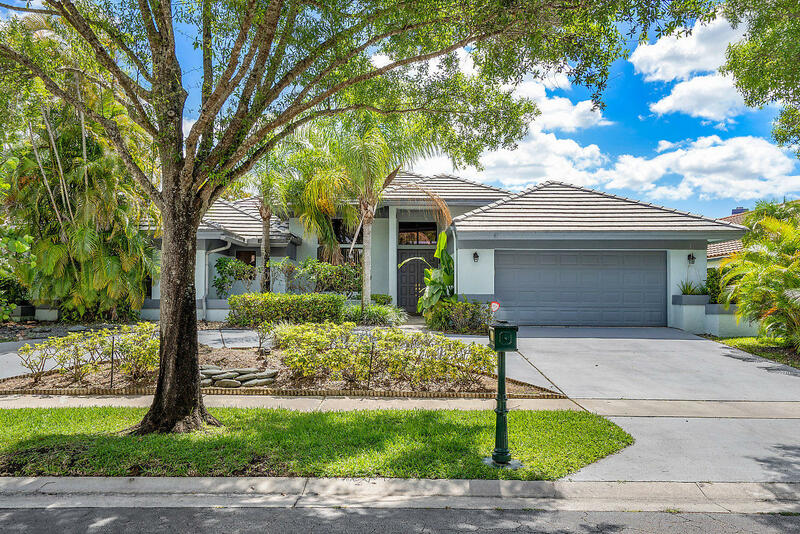 This particular community features cascading waterfalls and lush tropical landscapes that surround more than 1,400 single family homes, villas and townhomes. One positive aspect of living in Boca Raton is that it is a safe neighborhood with plenty of activities for residents to take part in throughout the year. The people who live in this city have a high standard of living. As you drive through the area you are sure to notice the nice, clean homes and well-manicured lawns that make up this fine community. There are several public beaches and an extensive parks and recreation department. 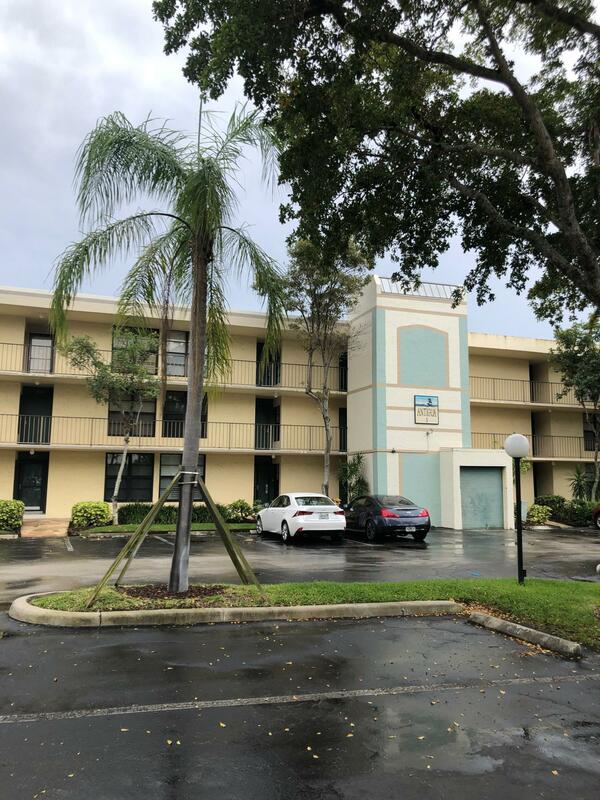 Local shopping options include the Boca Town Center Mall located west of i-95, Minzer Park, Royal Palm Plaza and Regency Court which is home to several popular restaurants and shops. ByOwner.com offers For Sale By Owner listing services throughout the country. By posting home with ByOwner your property will get the same exposure you’d receive from a traditional real estate company. 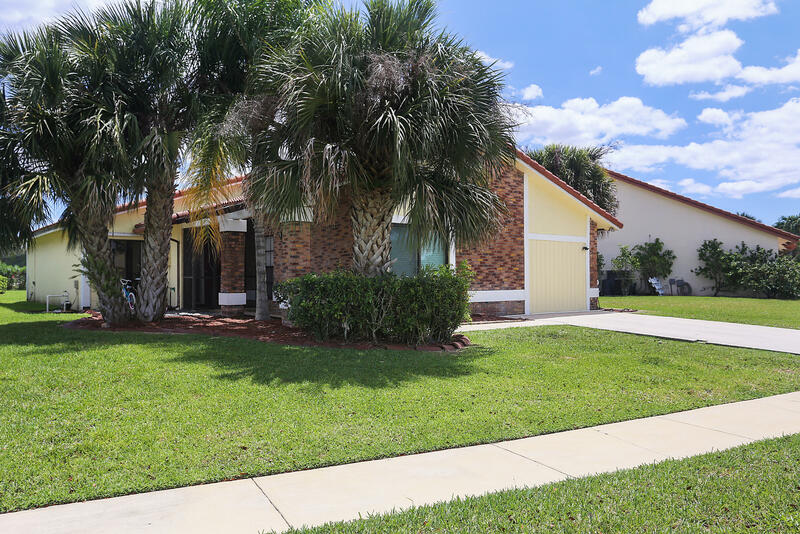 Our Boca Raton, Florida Flat Fee MLS listing Service saves you from paying the traditional 6% commission charged by most real estate offices, but gives you the same worldwide exposure. 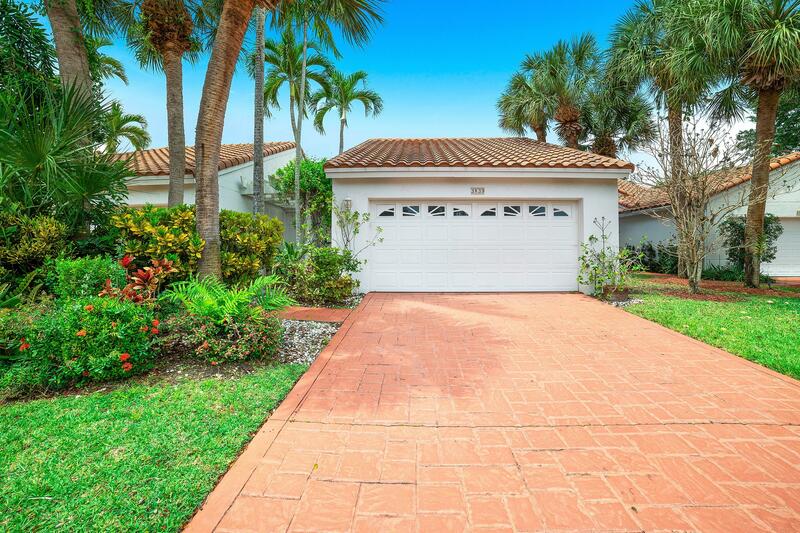 Currently Boca Raton has 2,671 properties on the market for sale. The inventory was last updated 04/25/2019. 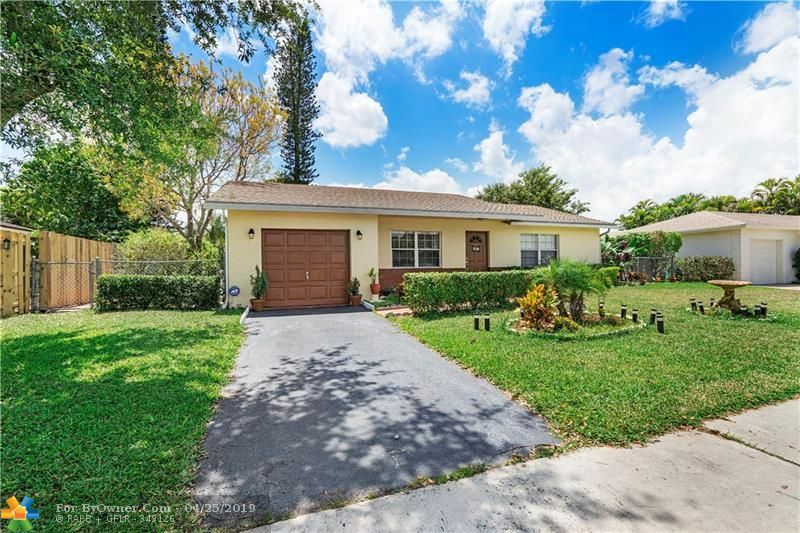 Of these properties, 1,371 single family homes are for sale by their owners in Boca Raton, and 1,037 condos are for sale by their owners in Boca Raton. The average price of the single family homes for sale in Boca Raton, is $2,340,547, the average condo price in Boca Raton, is $2,014,379. The average price per square foot of the active inventory is $236. This is based the living area square footage. Over the last year, there have been 31,024 of properties sold in Boca Raton. 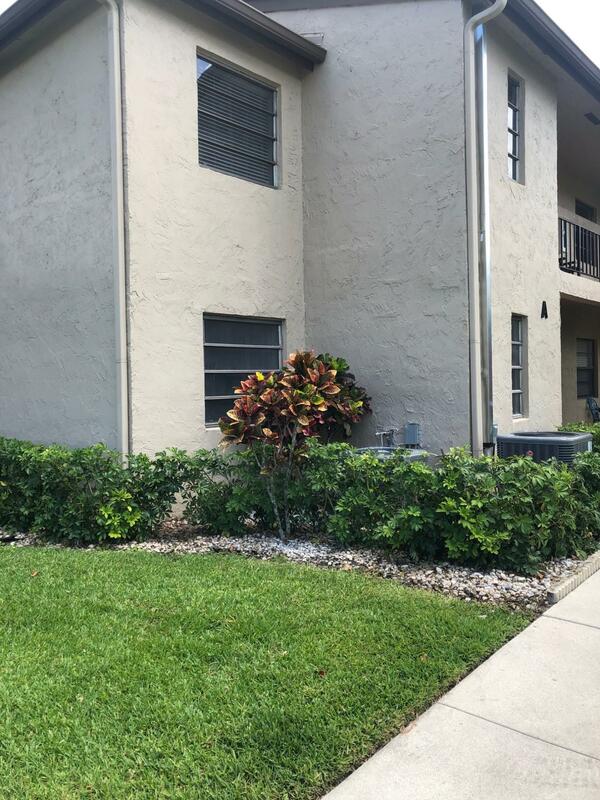 Of these properties, 14,974 single family homes have sold by their owners in Boca Raton, and 11,200 condos have sold by their owners in Boca Raton. 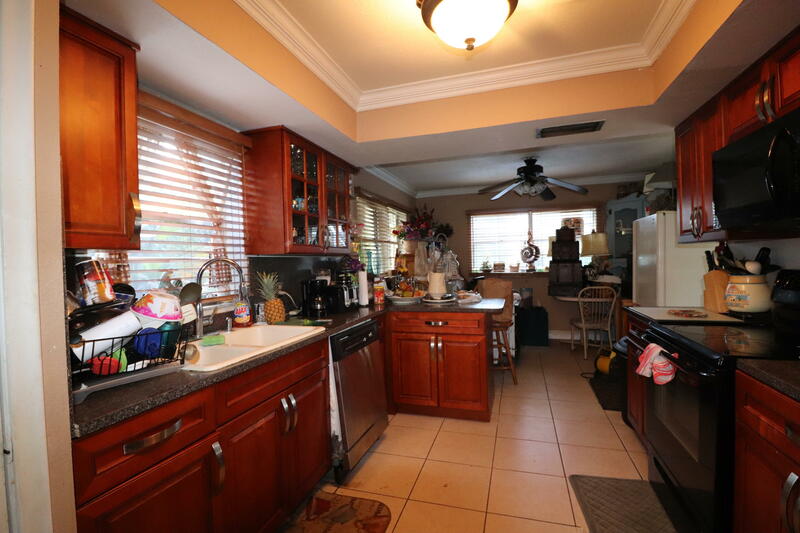 The average sales price of the single family homes sold in Boca Raton, is $1,051,840. Single family homes have been selling for 264 per square foot of living area. 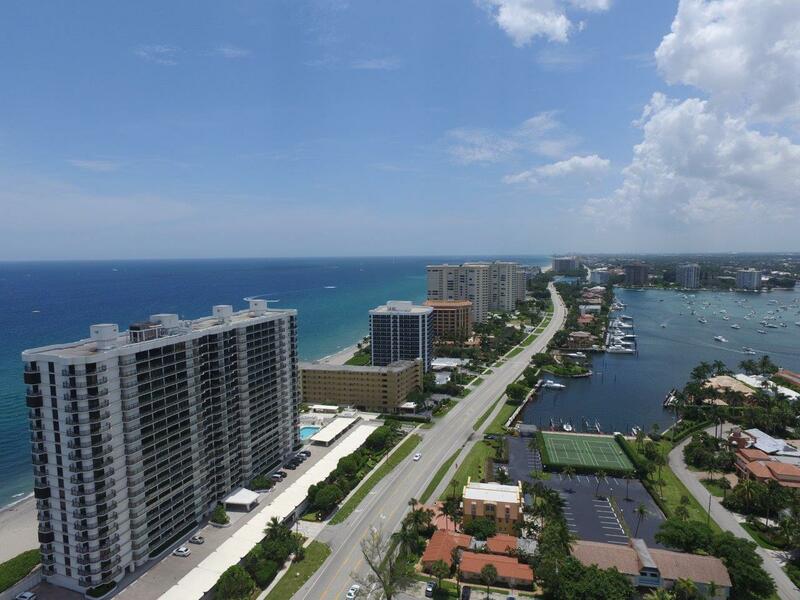 The average sales price of the condos for sale in Boca Raton, is $1,421,452. Condos have been selling for 227 per square foot of living area. 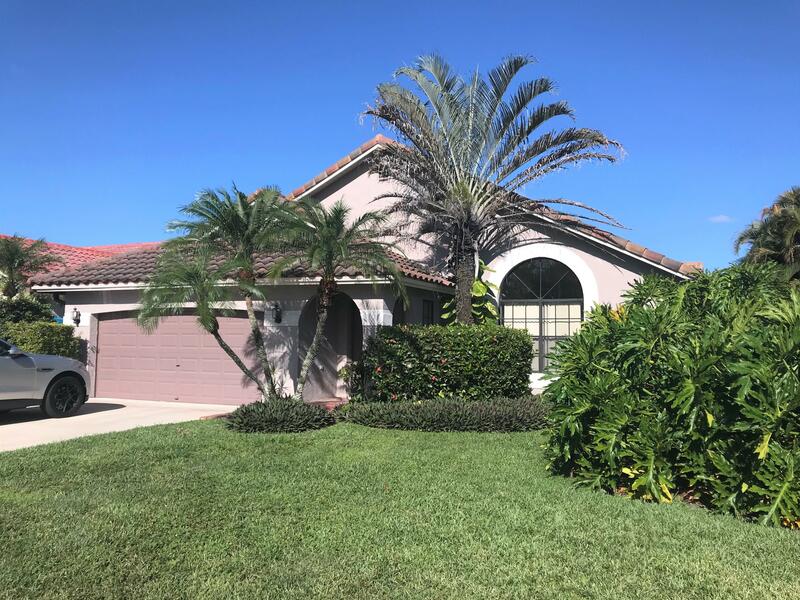 If you are thinking of selling your Boca Raton home, try our flat fee listing service, Our list fees start at $449, and may save you $15,000 in real estate commissions. Click here to start saving.